Why it Rates: Abu Dhabi is quickly becoming a must-see destination for hundreds of thousands more travelers. Book your clients now!—Michael Schottey, TravelPulse Director of Digital Content. 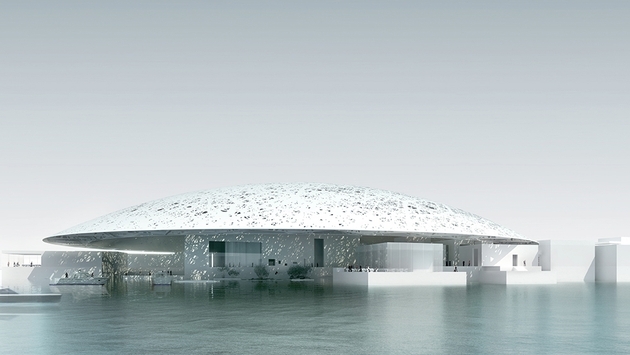 The opening of Louvre Abu Dhabi on Saadiyat Island and the hosting of the Formula 1 Etihad Airways Abu Dhabi Grand Prix contributed to a dramatic surge in hotel guests staying in the emirate during November. The month saw a 16% rise in guests staying in the emirate’s 162 hotels and hotel apartments compared to the same period in 2016, according to figures released by the Department of Culture and Tourism – Abu Dhabi. With 4.3 million hotel guests staying in accommodation across Abu Dhabi city, Al Ain Region and Al Dhafra Region in the first 11 months of the year, the emirate has witnessed 9% year-on-year growth and is on target to reach a record 4.9 million guests by the end of December. The museum’s opening on November 11, following close collaboration between the UAE and French governments spurred a 32% rise in French guests during the month compared to the same period in 2016 with further positive traction anticipated from the French market next year. 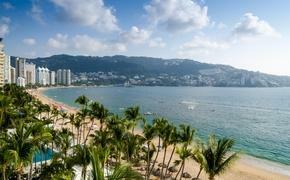 During November, guests from the US increased by 50%, while the China, UK and Germany saw rises of 38%, 36% and 21% respectively. In total 443,636 guests stayed in the emirate, with 322,506 international visitors and 121,130 domestic visitors. Our annual events calendar across the emirate continues to develop and expand with November hosting another successful Abu Dhabi Grand Prix, Abu Dhabi Art festival, National Day celebrations and the Fourth National Traditional Handicrafts Festival in Al Ain,” added Ghobash. The number of guests increased across all three regions in November with Abu Dhabi city seeing a 16.8 per cent rise in its 131 hotels compared to November 2016, Al Ain Region increasing by 10.7% in its 20 hotels and Al Dhafra Region increasing by 15.3% in its 11 hotels. China remains Abu Dhabi’s largest overseas source market with 334,000 Chinese guests staying in the emirate this year, a dramatic rise of 63%, which can be attributed to the lifting of visa restrictions and destination marketing campaigns taking place in major Chinese cities throughout the year. India is the second largest supplier of international guests, rising almost 10% this year to number 320,000. The UK is Europe’s largest market, witnessing 12% growth to number 244,000 while the US and Saudi Arabian markets have also recorded growth compared to the previous year.